Four ITC Divisions provide Information Infrastructure for Educational and Academic Research Activities. 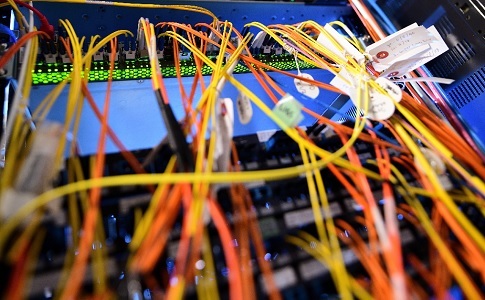 The Joint Usage/Research Center for Interdisciplinary Large-scale Information Infrastructures is made up of eight centers equipped with supercomputers. 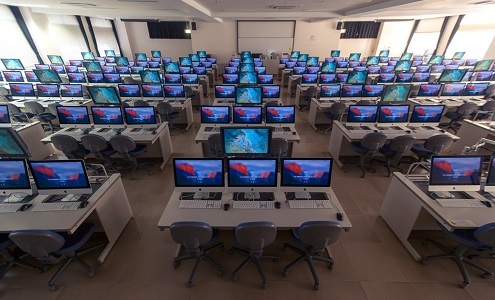 This is a network-type joint usage and collaborative research center, and its core institution is the Information Technology Center of the University of Tokyo. 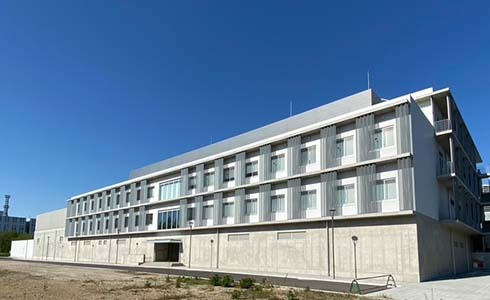 The Center began as a program of the Japanese Ministry of Education, Culture, Sports, Science & Technology (MEXT) in April 2010. 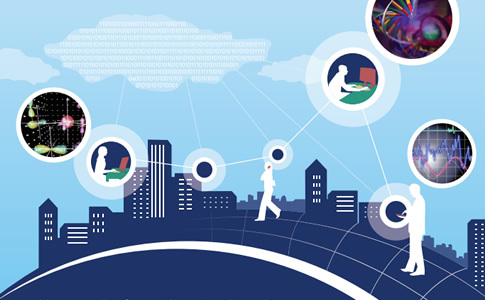 HPCI is a innovative common computational infrastructure responding to diversified needs of the users. 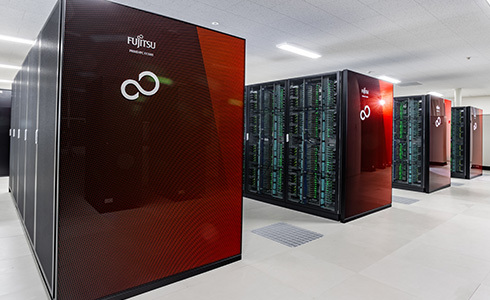 It consists of K computer and other supercomputers installed in universities and research institutions in Japan connected by high speed back-bone networks. 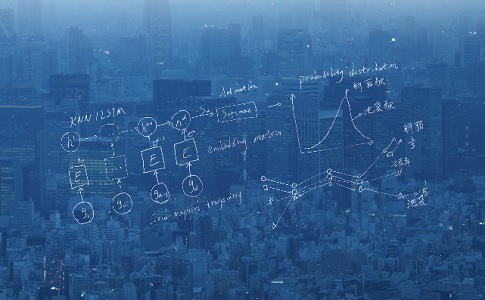 The Information Technology Center of the University of Tokyo is the HPCI System Providers. We provide our computer, storage for the HPCI Shared Storage, and other resources.